After a thorough inspection of our premises and working practices by Blackstar International service director Phil Gowers,We are very excited to announce that we have been appointed as an authorised Service Centre for Blackstar Amplification. This adds yet another manufacturer giving a vote of confidence in the quality and attention to detail provided by Music Repair Services Wales. We are glad to offer our expertise and hope to work closely with this fantastic group of people. VIntage Roland Gear in for repair. Awesome Vintage Roland collection in the shop today. This stunning mint collection of Roland gear in for repair. Incredibly, all of this equipment was in fantastic unmarked condition. Plus all internal batteries measured 3v and above! 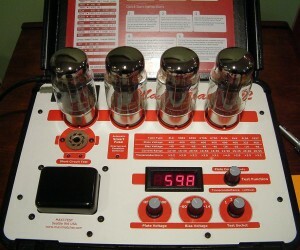 In our continuous quest to provide the highest quality of repairs to your equipment, we have just invested £1650.00 in these amazing tube analysers supplied by Peter Toms at www.maximatcher.com. 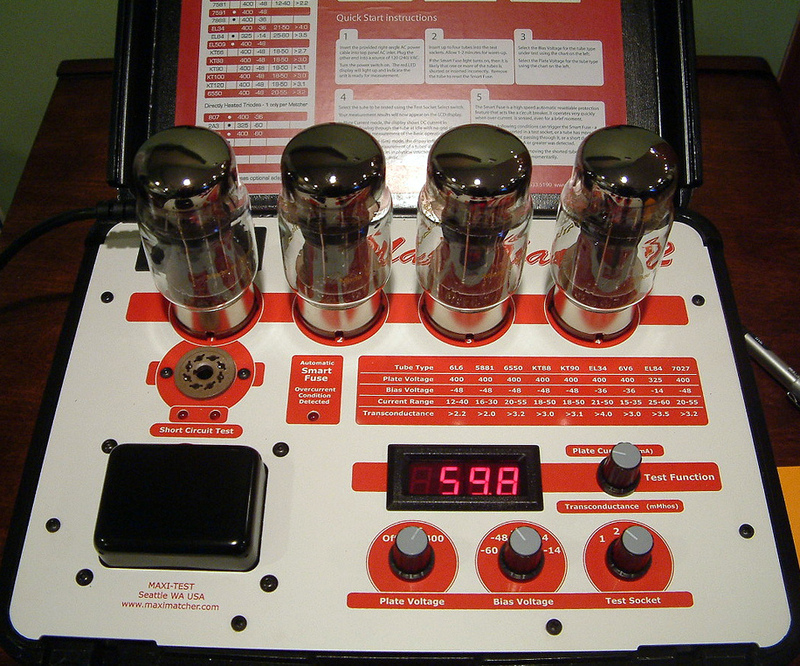 To ensure we install only the finest grade and quality of tubes in your gear, these two incredible machines allow us to grade and precision match all tubes for plate current and transconductance, equal gain and low noise before installation in your amplifier. We are very proud to announce that we have been selected by Peavey as their exclusive Authorised Service Centre for the South Wales area. This adds yet another manufacturer giving a vote of confidence in the quality and attention to detail provided by Music Repair Services Wales. 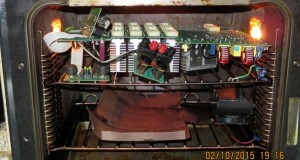 This QSC Amplifier was connected to 415v! The Main filter Capacitors vaporized and corrosive fluid everywhere. A quick wash in the ultrasonic bath and oven dry at Gas mark 1 and ready for rebuild. 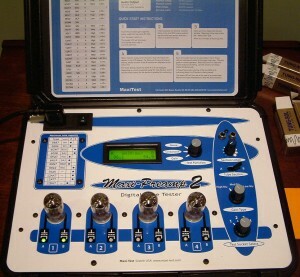 This ensures they are matched and balanced prior to installation in customers amps. Any out of spec or noisy tubes are rejected and returned to Marshall for replacement. Based in Porthcawl, Music Repair Services Wales are factory authorised to repair and service Casio, FBT, JTS, Kawai, Roland, Suzuki, Viscount and Yamaha products under warranty. © Copyright Music Repair Wales. All Rights Reserved.